New York Foot Experts Blog Why do toenails thicken? 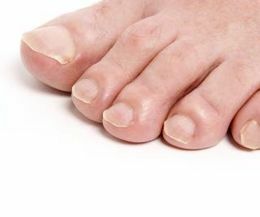 Ever wondered why as we grow old toenails thicken but fingernails don´t? Well there are several causes attributed to this condition. One of them is because of impair circulation. 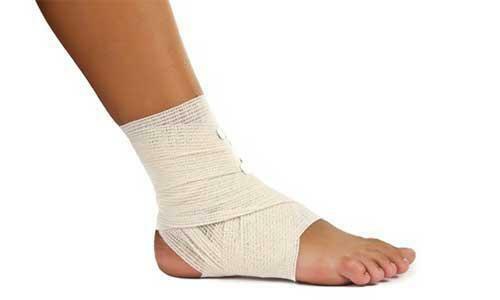 Other factors can be long term trauma from falling objects, poorly fitting shoes and fungal nail infections. 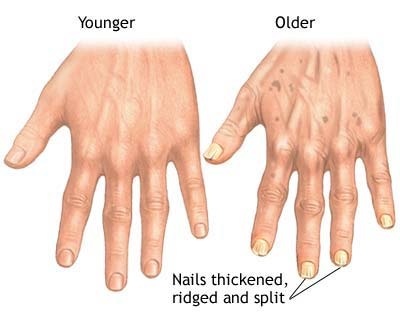 According to Dr Richard K. from Weill Cornell Medical College: “with age, the growth rate in both toenail and fingernails decrease” causing fingernails to thicken because of the pilling up of nail cells known as onychocytes. However the rate of growth in fingernails is much smaller, so with the buffing and manicures nails can get thinner. 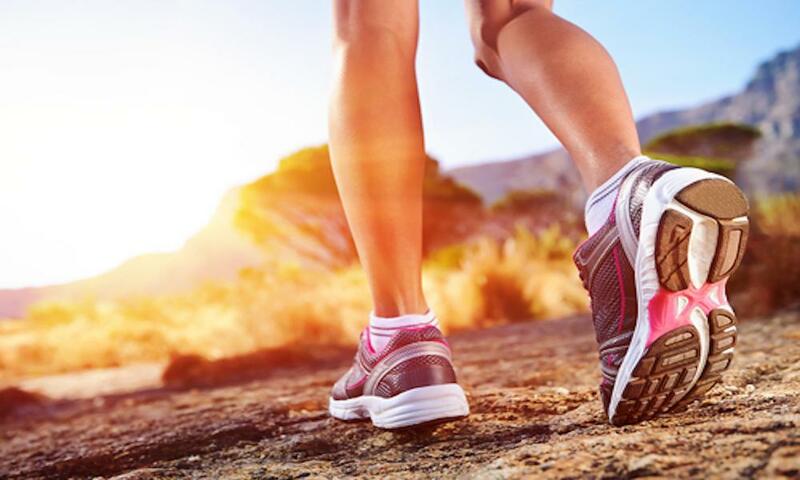 Dr Daniel Drapacz, says feet, more than hands are under constant stress such as trauma from falling objects, stubbing injuries, athletic wear and tear, and poorly fitting shoes. This kind of trauma can alter the cells from which the nails grow, and repetitive incidents can thicken or disfigure the nail plate. “We walk many miles daily, and most often in a closed shoe,” causing nail infections. Fungi loves wet and dark environments, said. Dr. Drapacz. 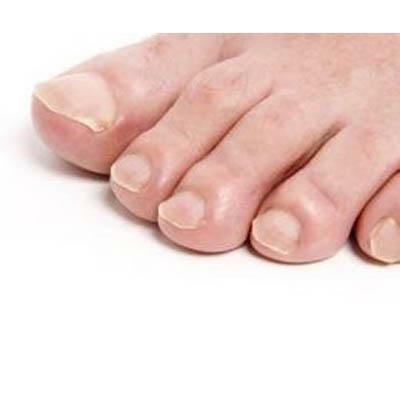 Other factors like impair circulation also known as peripheral arterial disease is responsible for thick and brittle nails, but remember to visit a podiatrist if you present any anomaly in your fingernails or feet itself.